The Geneva motor show next month will see the European premiere of Toyota’s new RAV4. The concept of a GT86 convertible will raise many eyebrows, but the Toyota booth will also show something unexpected: the i-Road concept. It’s a bit like the Renault Twizy, but more upmarket, with nicer plastics inside and real doors. The name is really great: “i-Road” just sounds so cool. Of course, it’s electric. Everybody has seen that the Renault Twizy was the selling EV in Europe last year. There’s definitely a market for electric urban commuters in Europe, and many manufacturers are already looking into it. 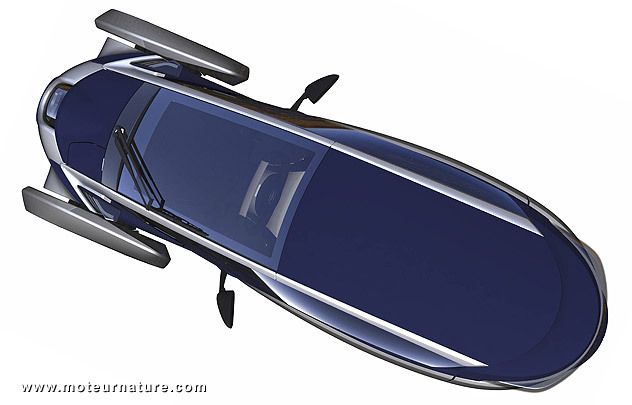 This i-Road will be Toyota’s idea. Not a single technical specification has been released yet, but the biggest question will be about Toyota’s plans. Is the i-Road only for show, or can it evolve into a production model? I hope to find out in Geneva.